Mental Health First Aid (MHFA) training is run by MHFA England. They have designed training courses for adult individuals and organisations. They provide training themselves and also licence training to other providers. 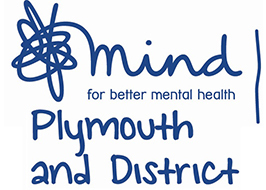 There are a number of licensed providers of MHFA training in Plymouth. Below is a comprehensive list of those providers and how to contact them. Mind offer a wide portfolio of mental health training courses that cover a diverse range of emotional and mental health topics. They offer bespoke in-house training for Businesses and Schools as well as timetabled courses at their training venue in Plymouth. All courses, including dates and costs, are detailed on their website. 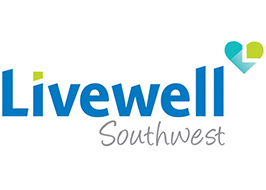 The Livewell team manages the delivery of the training as part of their commitment to promoting mental health and well-being, preventing suicide and reducing the harm from alcohol in Plymouth. The team provides a regular programme annually and can also tailor the delivery of training to suit the needs of local community groups or organisations, either as part of the partnership programme or independently by the partners. 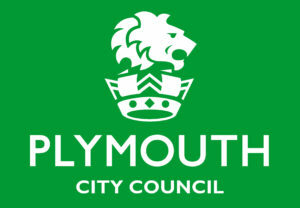 Plymouth City Council runs two separate safeguarding training courses; adults and young people. Below are the details for both courses. Anyone working within the Plymouth City boundaries who come into contact with adults at risk; care homes, nursing homes, domiciliary care agencies, statutory agencies, voluntary and community sector, housing providers, personal assistants, police, etc. All staff should attend a half day update every three years. A recommended E-learning course is available on the SCIE Social Care Institute for Excellence website. Attendance at this one day course ensures a strong knowledge base to progress to our specialist courses on safeguarding and child protection. If your agency would like to be part of a block funding arrangement please contact Caroline Jones at caroline.jones@plymouth.gov.uk. Do you have a training course that you’d like us to promote? Email us at info@plymouthmhn.org.